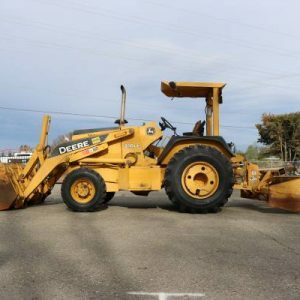 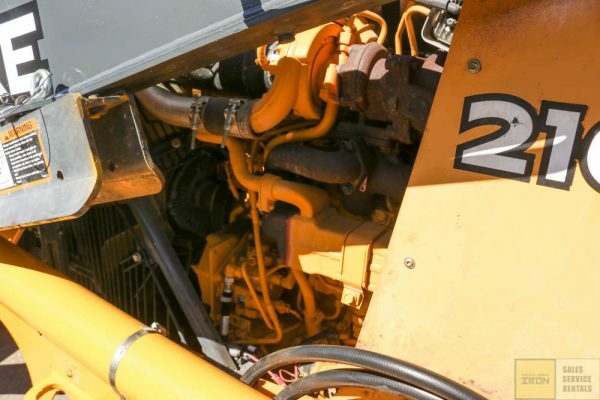 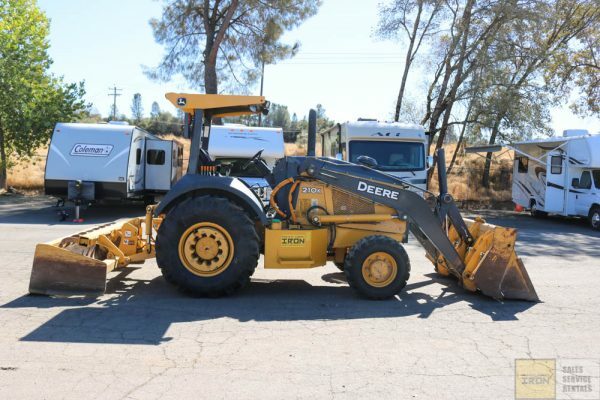 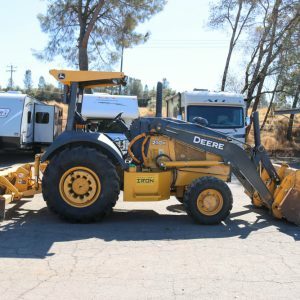 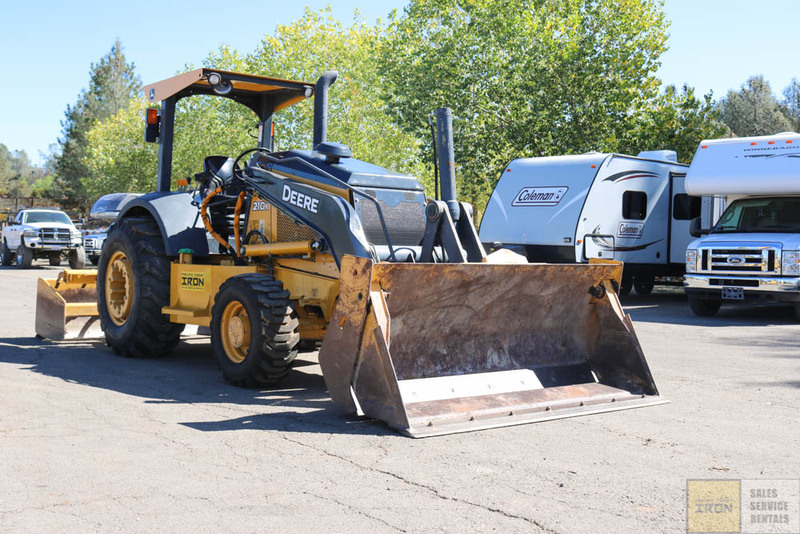 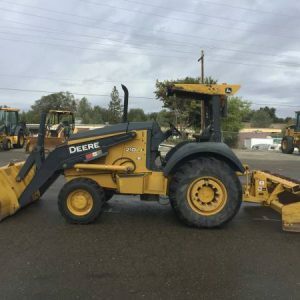 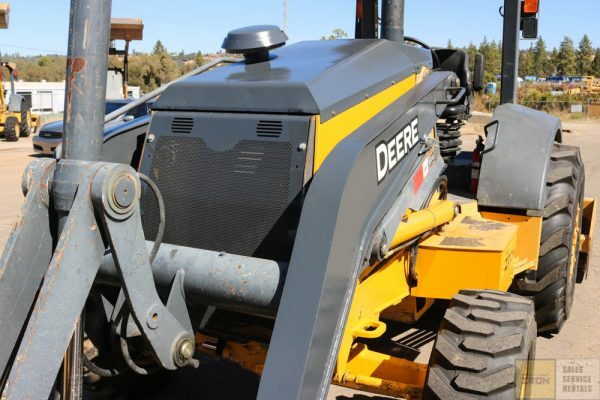 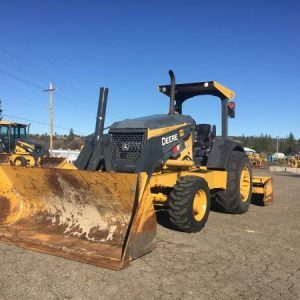 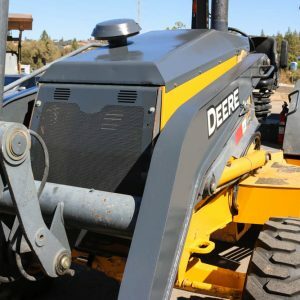 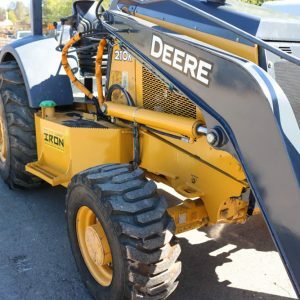 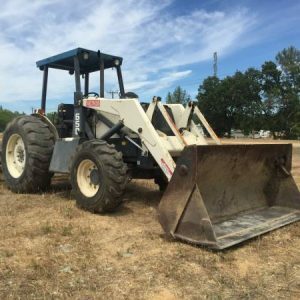 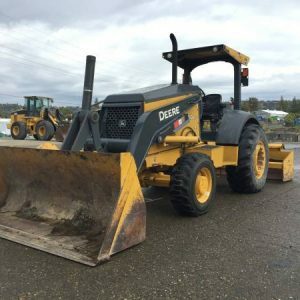 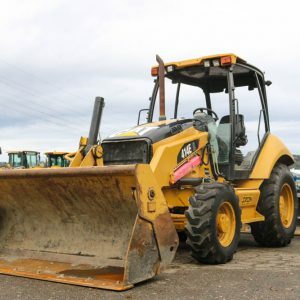 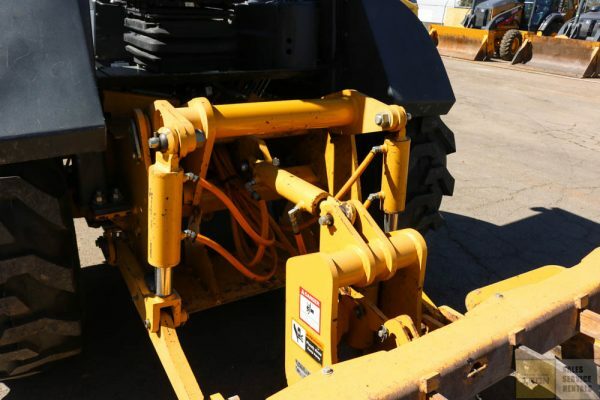 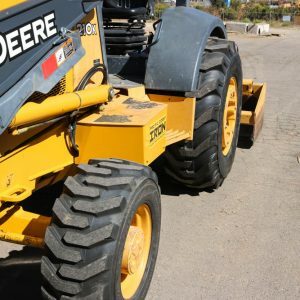 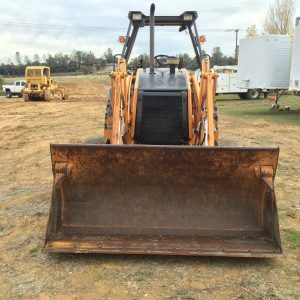 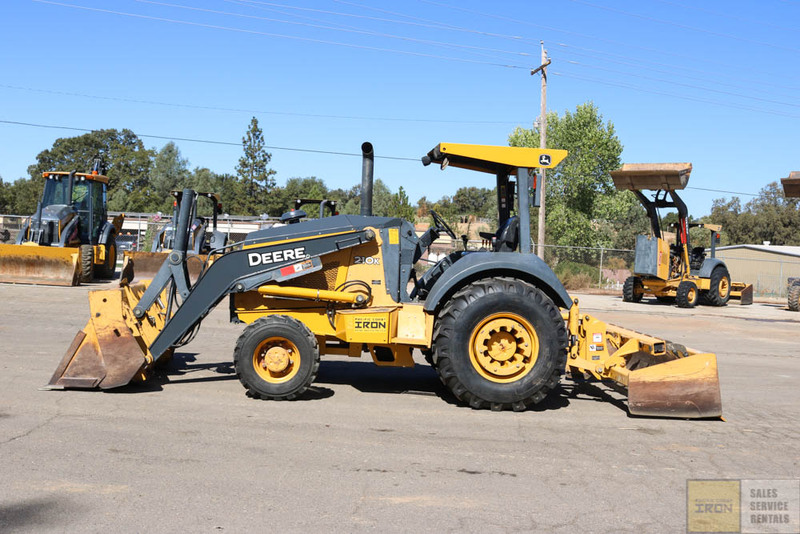 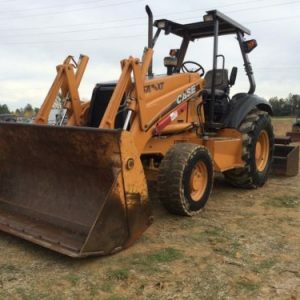 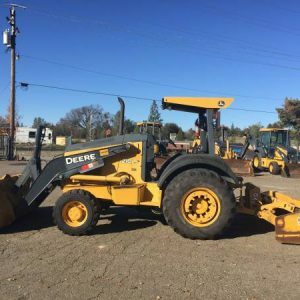 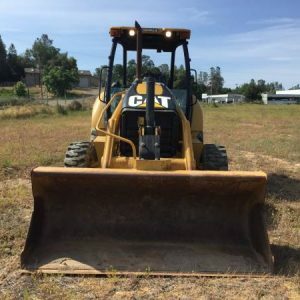 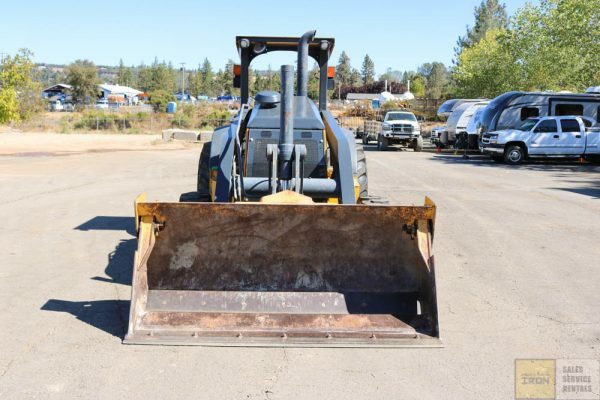 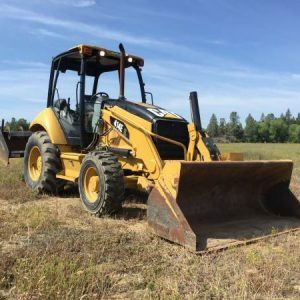 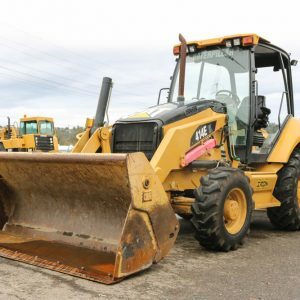 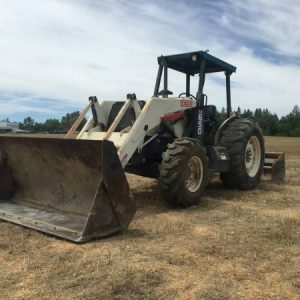 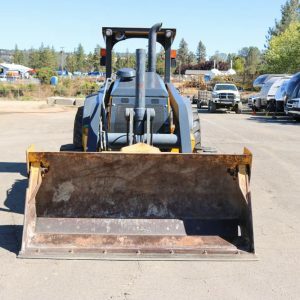 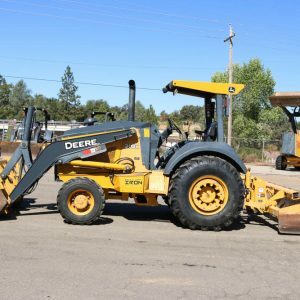 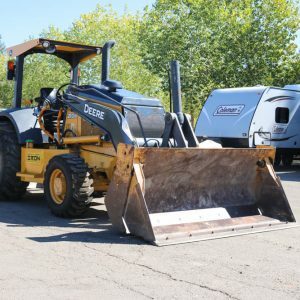 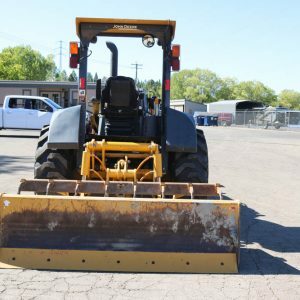 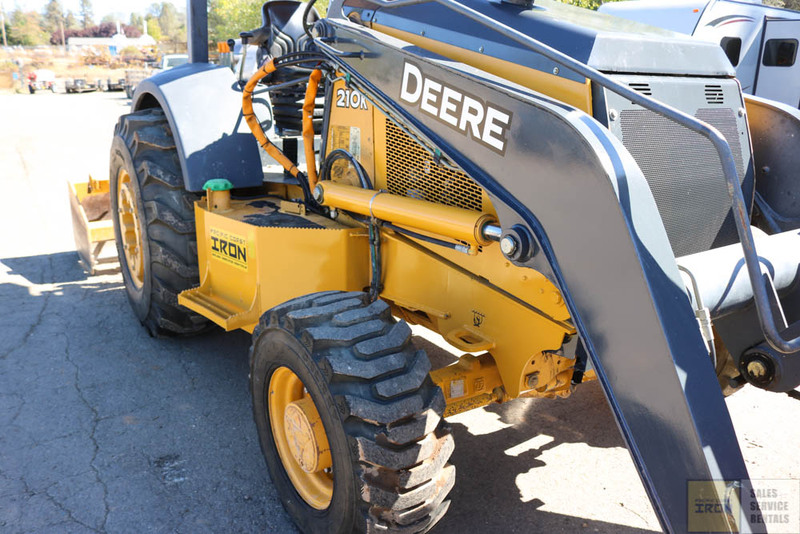 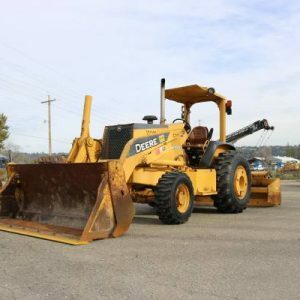 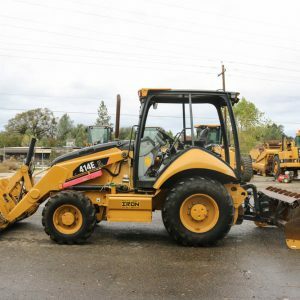 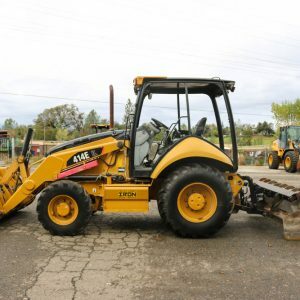 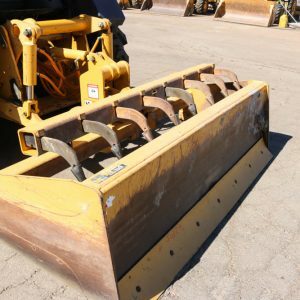 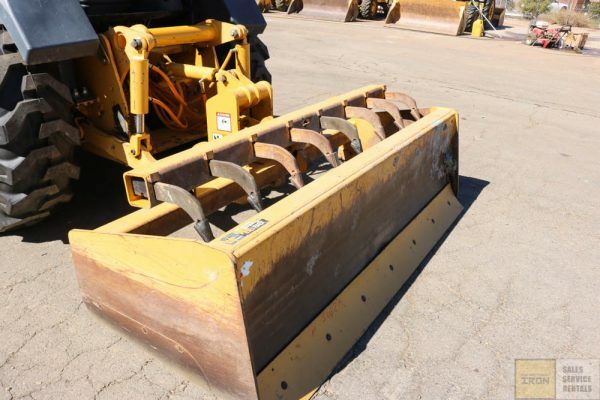 2013 DEERE 210k SKIP LOADER WITH ONLY 2100HRS! 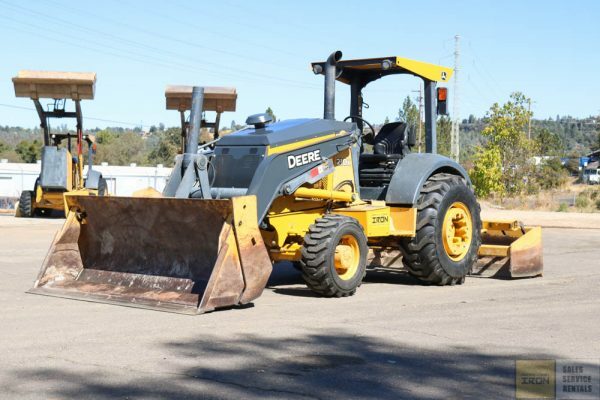 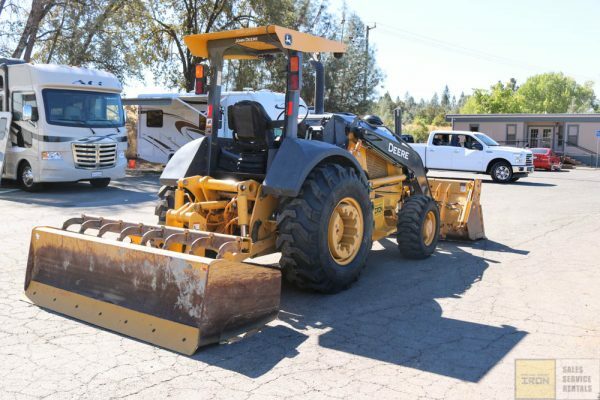 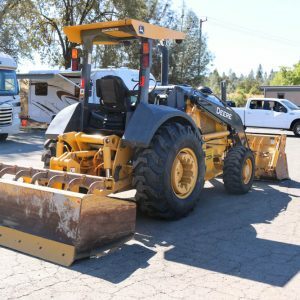 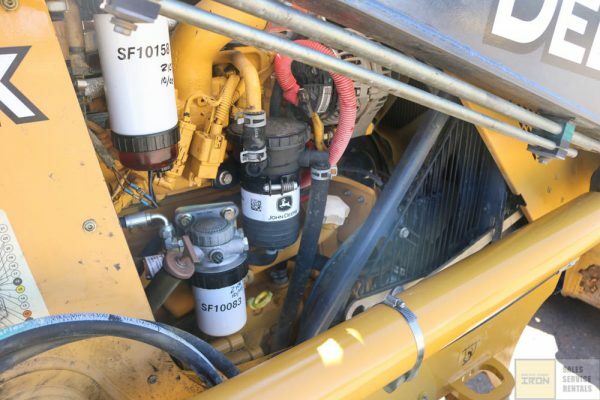 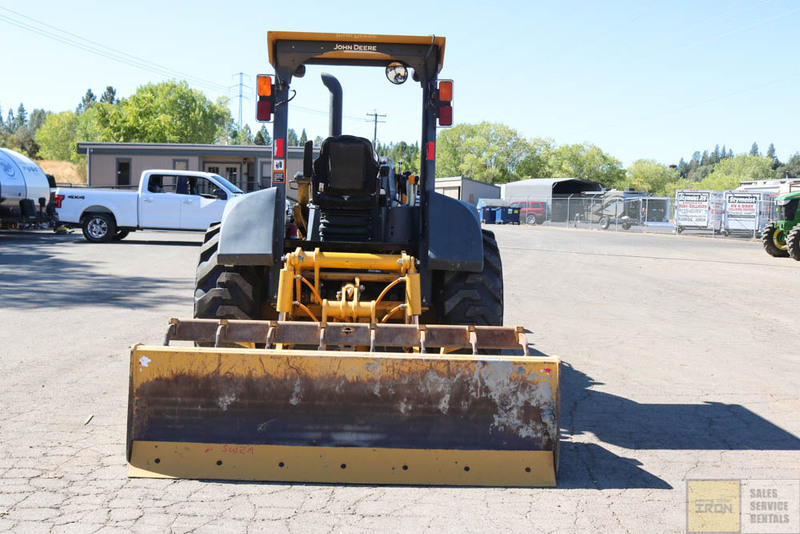 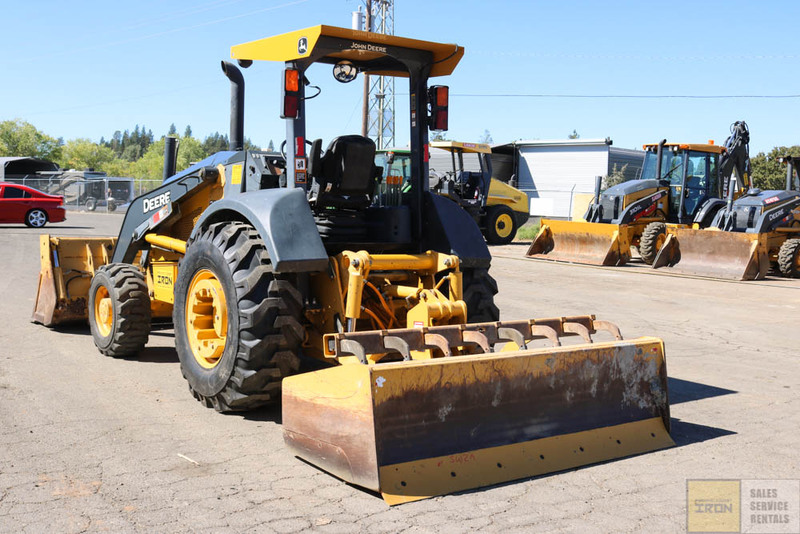 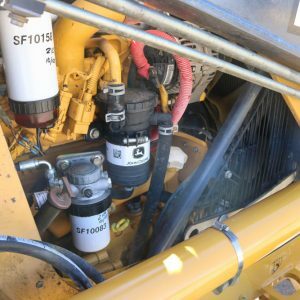 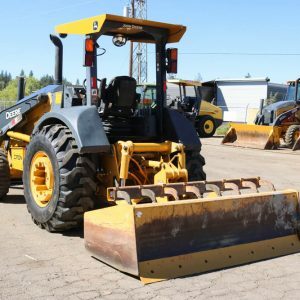 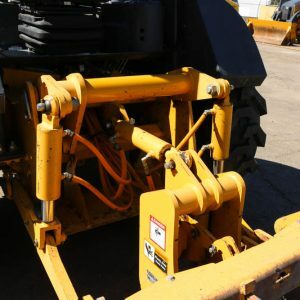 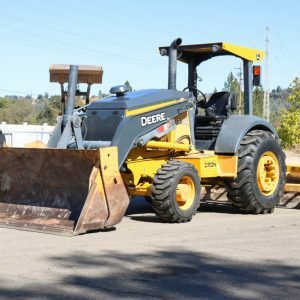 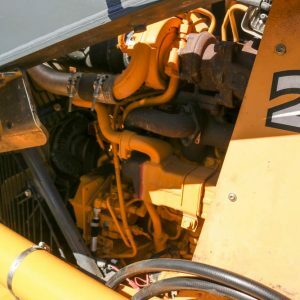 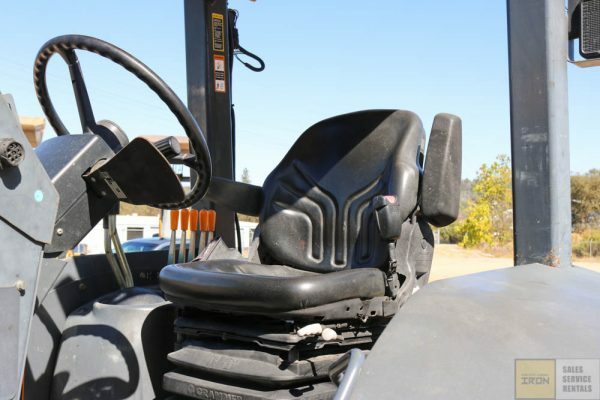 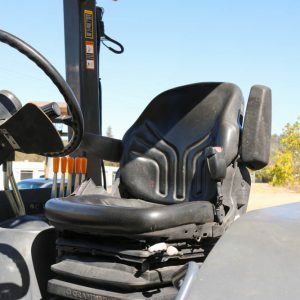 THIS UNIT HAS A MP BUCKET, SUSPENSION SEAT, DUAL TILT, GANNON SCRAPER BOX WITH 3 POINT HITCH AND RIPPERS, 4X4, AND A TIER 4 INTERIM DEERE ENGINE. 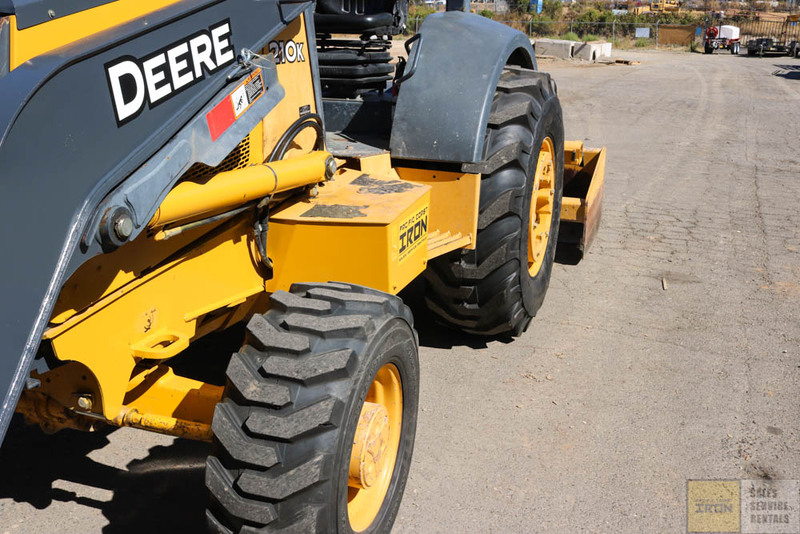 BRAND NEW TIRES JUST INSTALLED.